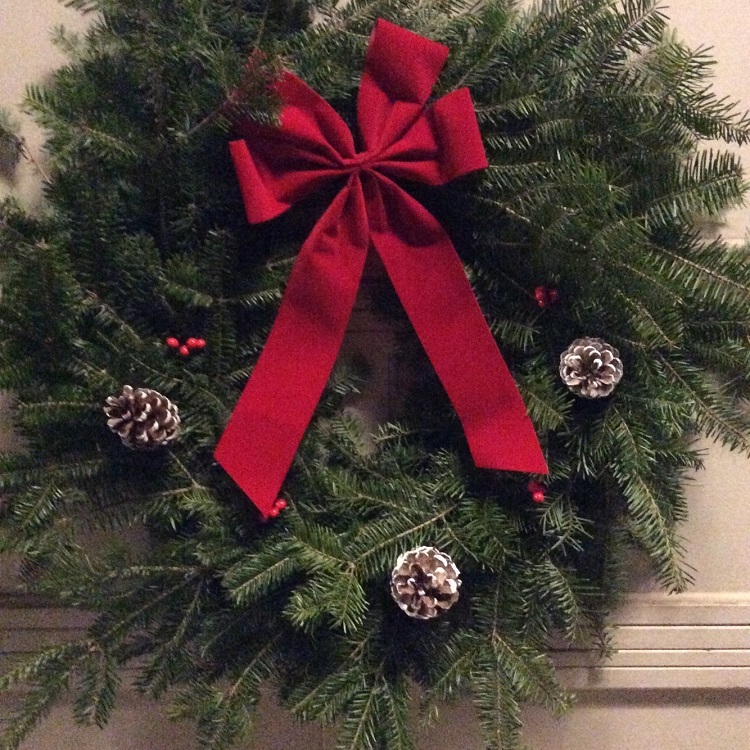 Our organization is holding its annual wreath fundraiser this month. This is a great opportunity for players to help raise some money for our teams. See below for a picture of the wreath sold last year. They are beautiful and healthy, and sell out very quickly. Each family will be allocated 5 wreaths for sale, at $25.00 each. The wreaths will be delivered to the McCann Ice Arena at the start of our November 29th practice. Frank Fuga will be making the trip from Saugerties to Poughkeepsie to deliver the wreaths to you at the rink. Andrea Fuga will be receiving the payments.